With coconut milk or shavings adding to the sublimity of most savouries and jaggery sweetening the confections instead of sugar, the preparation style of sweet dishes in Goa is unique. The added cardamom in most recipes makes for a flavourful kick on the palate. While enjoyed on a daily basis, their inclusion on the menus of most traditionally celebrated fests is a norm well taken care of. Also known as bebinc, bebinca is an authentic Goan delicacy that completes the menu of any traditionally celebrated affair in Goa; Christmas, more vividly. Usually, a stack of 7 or 16 wafer thin layers of the preparation, this delicacy is often referred to as the ‘queen of Goan desserts’. 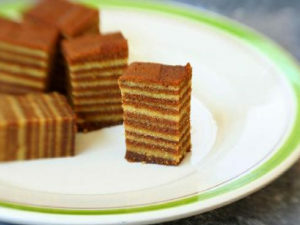 Made of flour, eggs, sugar, clarified butter and coconuts, which are rolled into thin sheets, bebinca is mildly sweet with hints of nutmeg and at times, cardamom. 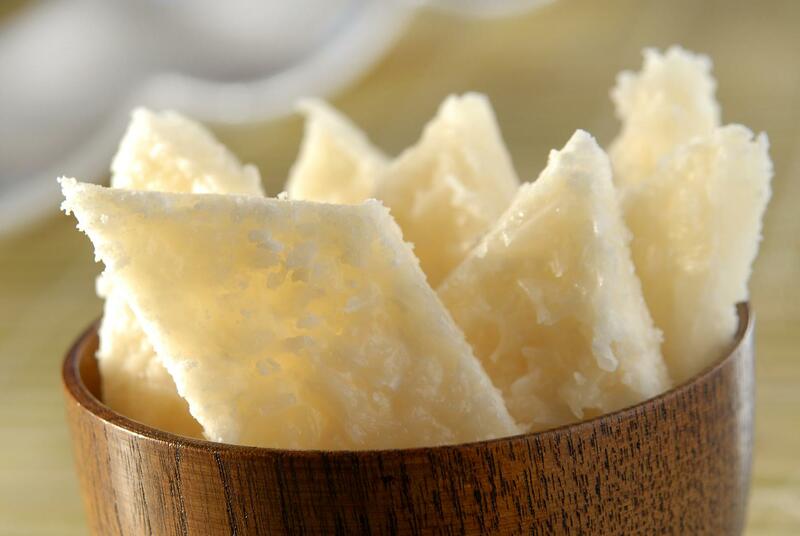 Easily available in bakeries and other food outlets in Goa, it can also be found in cities like Mumbai and Mangalore. When fresh out of the oven, hot bebinca can be enjoyed with a dollop of vanilla ice-cream, although it can be preserved for days. Popular in South-East Asian countries like Indonesia, Malaysia, Thailand and Singapore, among others, this confection is also popular in Goa. 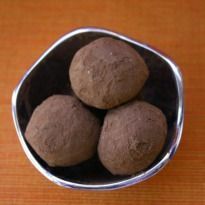 A chocolate-coloured dose of coconut and jaggery, blended in rice flour or wheat flour, dodol also tastes of chocolate if that’s the ingredient played around with. Crushed cashew pop gives some crunch to this otherwise sticky treat. Pinaca or pinac is a popular Goan snack usually taken with tea. Rice mashed with crushed jaggery and coconut milk and moulded in the shape of balls, it is an easy-to-make recipe. The dash of cardamom powder added to the mixture gives the sweetness an edge and extra flavour. A bowl full of pinac balls can be prepared in one-two hours. Crushed channa dal or split gram blended with coconut shavings and jaggery traditionally baked in wooden ovens with doce is cut into diamond or square shaped cakes. The addition of clarified butter in the mixture makes the otherwise dry mixture a little more greasy, also making it softer. 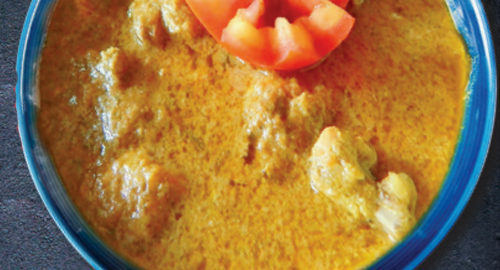 With a crunchy exterior and soft insides, Goan cocada is made of semolina. With coconut and cardamom giving them the base flavour, the addition of vanilla essence makes for a more contemporary twist. A pinch of salt adds to the extra kick and balances the sweetness when dunked in chocolate for a more fashionable treat.